in those sunny areas of your landscape!! 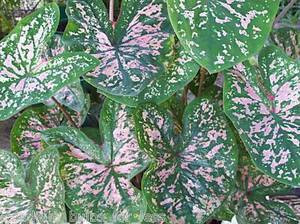 It's an excellent variety for use as a background plant! !